The inaugural episode of Movies, Films, and Flix. 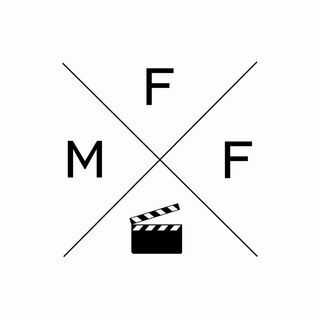 John Lasavath hosts this podcast with the creators of the website with the same name (moviesfilmsandflix.com), John Leavengood and Mark Hofmeyer. On this episode the MFF crew discusses Kurt Russell's best sleeveless shirts and populate the upcoming Magnificent Seven film with the baddest characters that 2014 had to offer.